The #279 Smoke Spec insert fits most full-facepiece respirators. Click here for the Smoke Spec Insert Guide for examples of compatible masks. 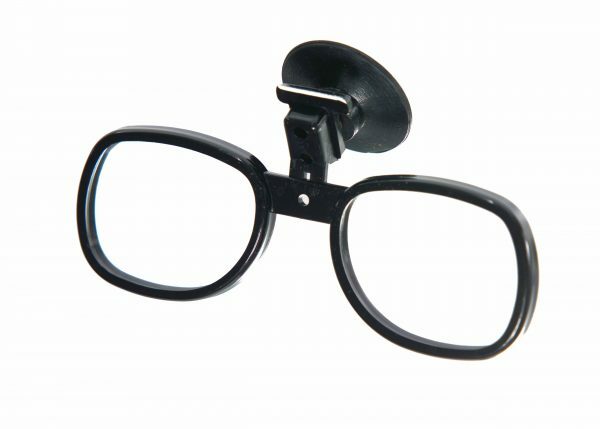 Click here for insert specs. 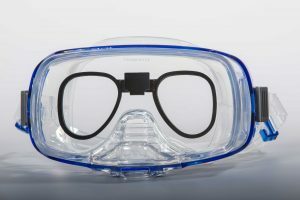 The Complete Scuba Spec Package includes a Scuba Spec dive mask prescription lens insert (#137EBP or #199EB) and an IST M12 Imperial Panoramic View dive mask. 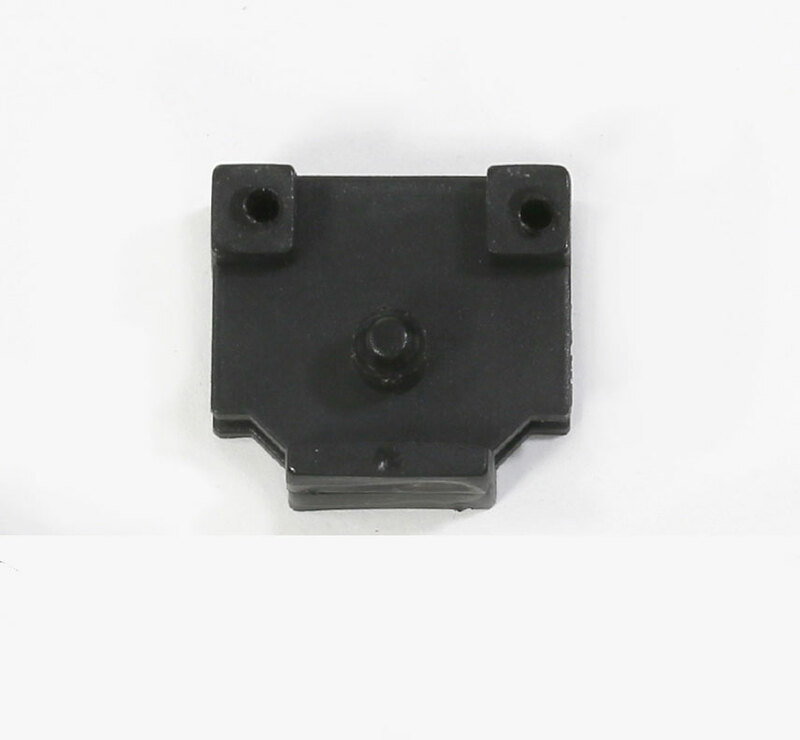 If the #199EB insert is chosen, the anchor bracket will be installed free of charge. This package is the perfect solution for divers who don’t already own a mask. Center nose purge for hands-free water clearance. Side windows to increase field of vision. Hypoallergenic silicone skirt and easy to adjust head strap. Scuba Spec insert can accommodate any eyeglass prescription.